Check out all the available jobs in Cleveland OH for the event industry! Want to post your job here on our website feel free to reach out to us. 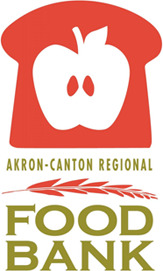 The Akron-Canton Regional Foodbank is a high profile community agency that Feeds People and Fights Hunger. 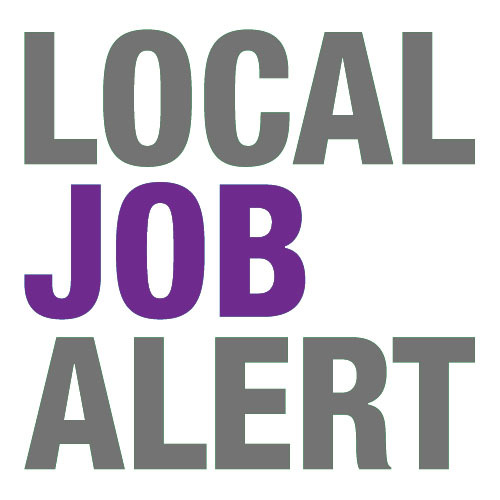 The Marketing Specialist will report to the Director of Marketing and Communications and must be skilled in content management systems, graphic design and project management. The Marketing Specialist will be responsible for upholding the organization’s brand standards, assisting in various marketing efforts, and fulfilling all of the organization’s graphic design needs. The individual will also fulfill photography needs for the organization, manage multiple marketing projects and support the marketing needs for all departments. 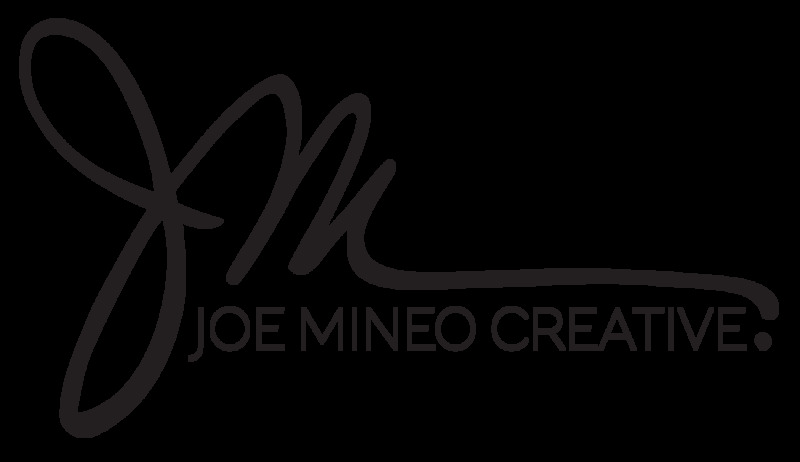 Joe Mineo Creative, an event design studio, is looking for a creative, organized, self-motivator that can design events. Takes on special projects from conception to completion for senior management, Design floral concepts and other event design elements per client specifications and budget and more! Marigold Catering, one of Cleveland's premier caterers, is seeking a full time and part time individuals to join their team today. Find out about all the different positions they are looking to fulfill. Responsible for the successful outcome of meetings, events/weddings, and programs from pre-arrival through post departure. Manages and executes the terms of the client contract. Maintains and develops existing accounts, prospects for new accounts and generates top line revenue for the hotel.